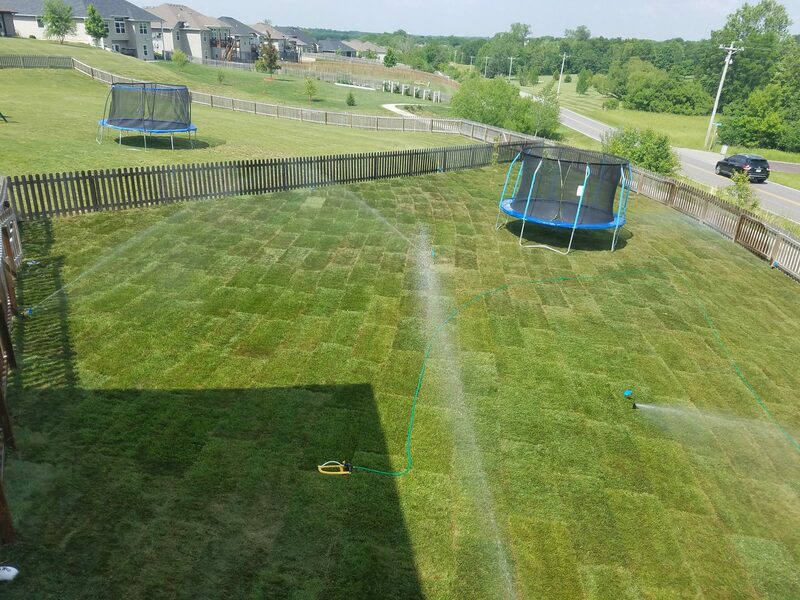 At VOSS Land & Tree, we provide irrigation services at an affordable price so you can stand out and enjoy a healthy green lawn year round even in the middle of a month that is nothing but hot dry summer heat. 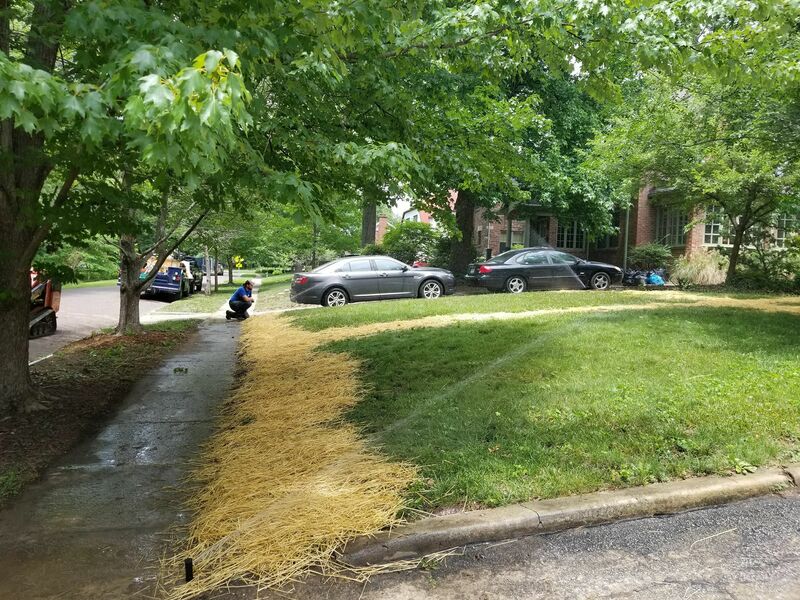 With humid conditions in Missouri, your lawn in a drought time without irrigation can cause damage that takes months for turf to recover from. 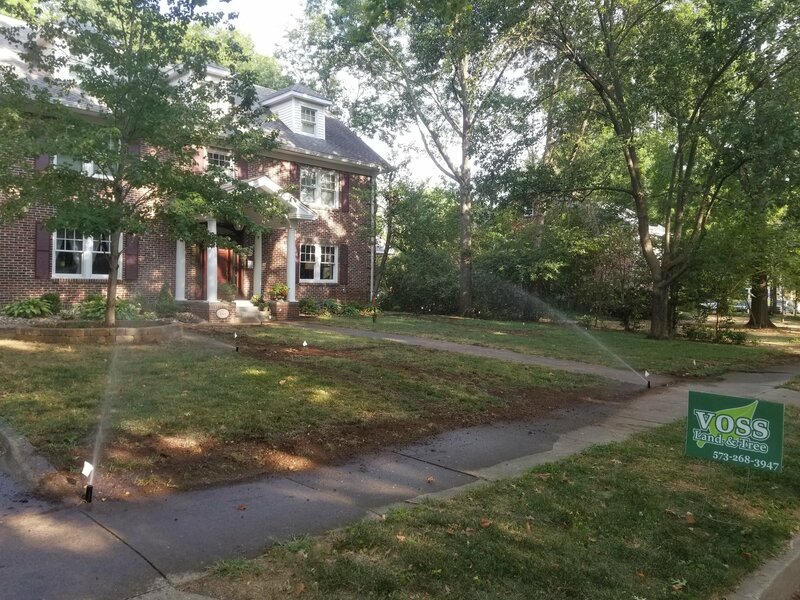 Rest assured that our team of irrigation professionals will do everything it takes to ensure that your sprinkler system is running smoothly, efficiently and without error. 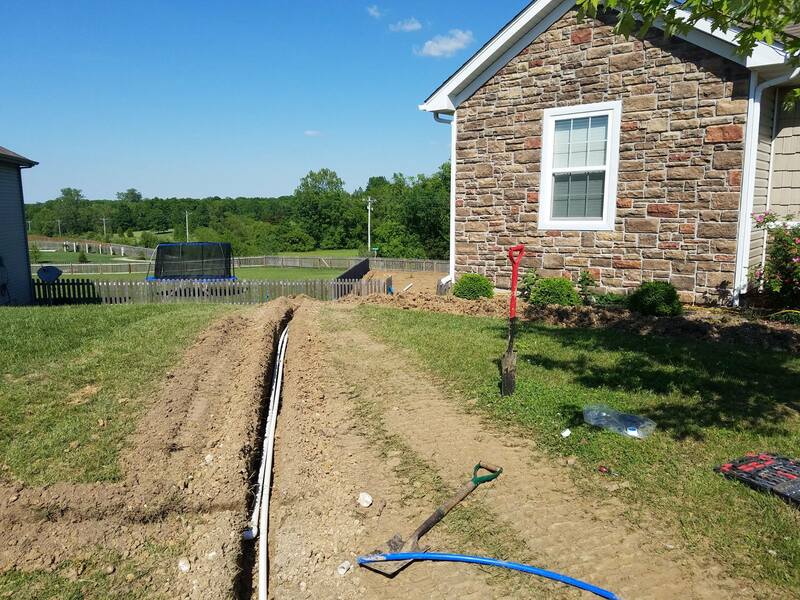 We will design & install an irrigation system custom built to your home’s landscape and the terrain of your property. 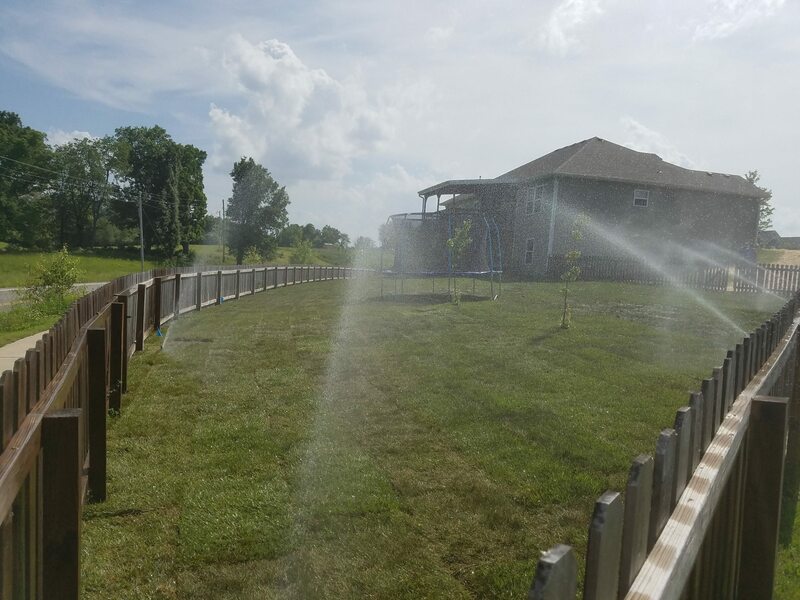 Since each property’s needs are different, the components & layout of the irrigation system is unique to each property. Our highly qualified installers have extensive experience in the green industry. 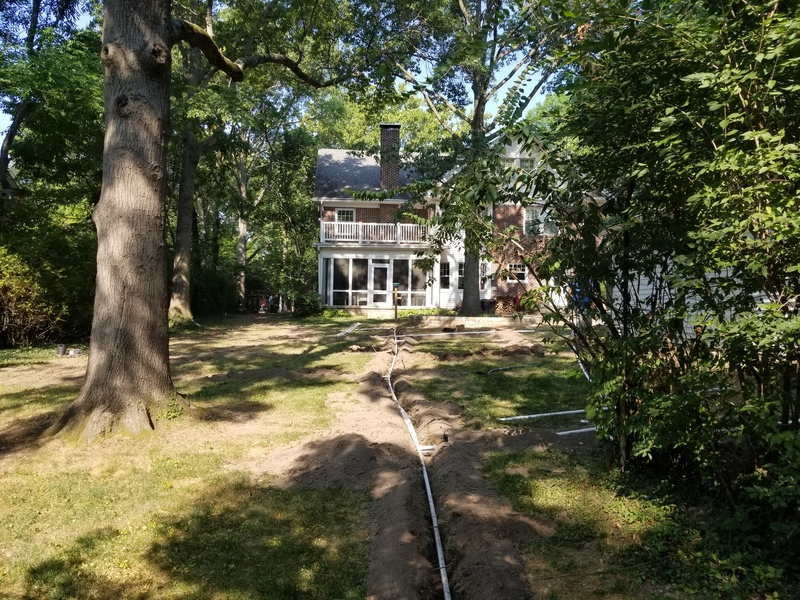 Whether your property is large or small, complex or simple, you can trust VOSS to design and install an irrigation system specifically tailored to your needs. It is important to maintain your system for optimal use. 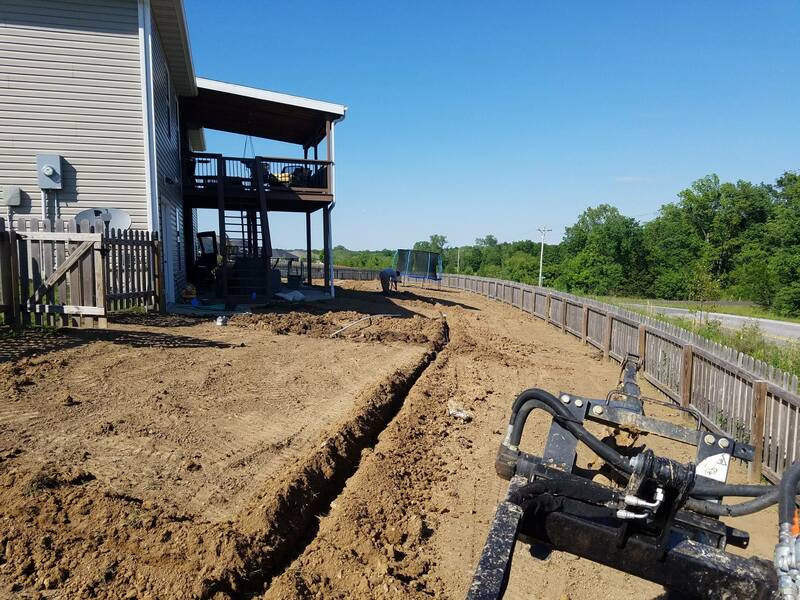 We have designed a maintenance plan that is convenient and reasonable for you. 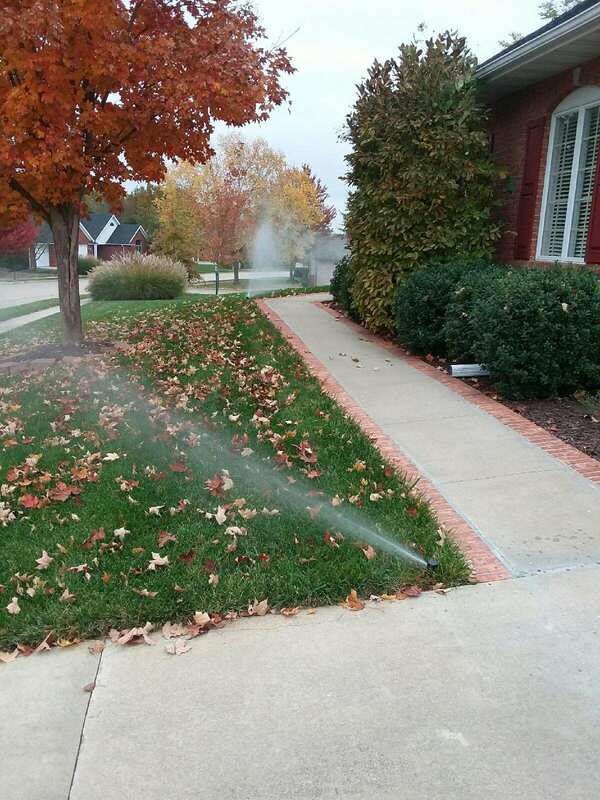 Turning the system on and off correctly at the beginning and end of every season is a very important piece of your system’s maintenance and health. 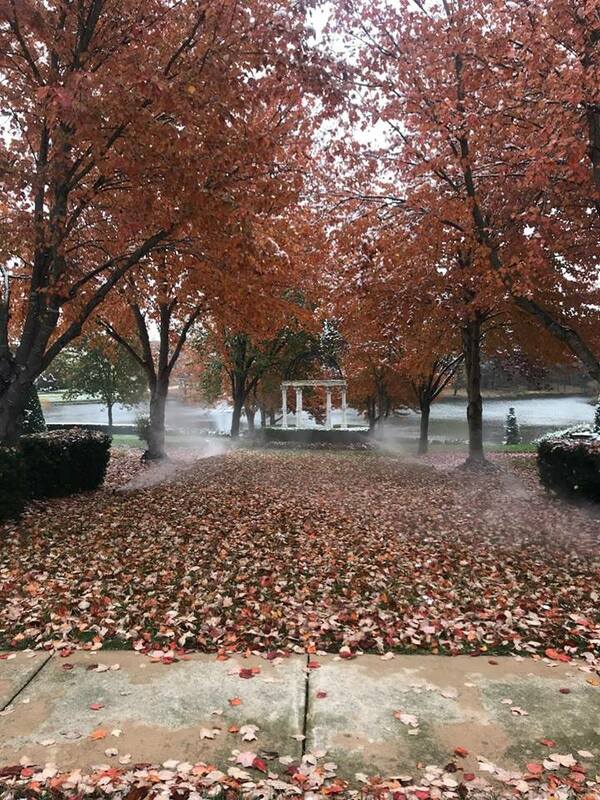 We provide startup and backflow inspection, winterization, adjustments, and repairs if necessary. Just like your car or truck.. 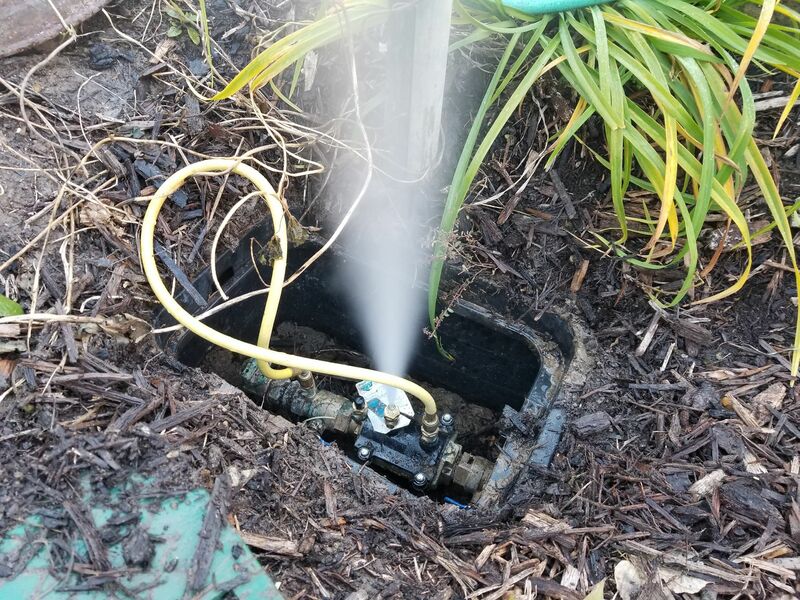 Despite the manufacturer, all irrigation systems will eventually need some repairs from a part being worn out or damage occurring from human error. Where and when specific parts fail or damage occurs will almost always happen at random. 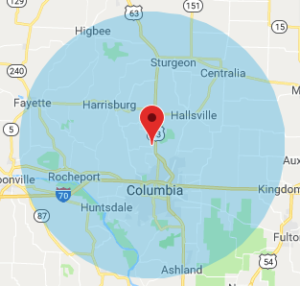 We can diagnose quickly and find the easiest solution to save you time and money, not to mention our response times are fast and friendly.